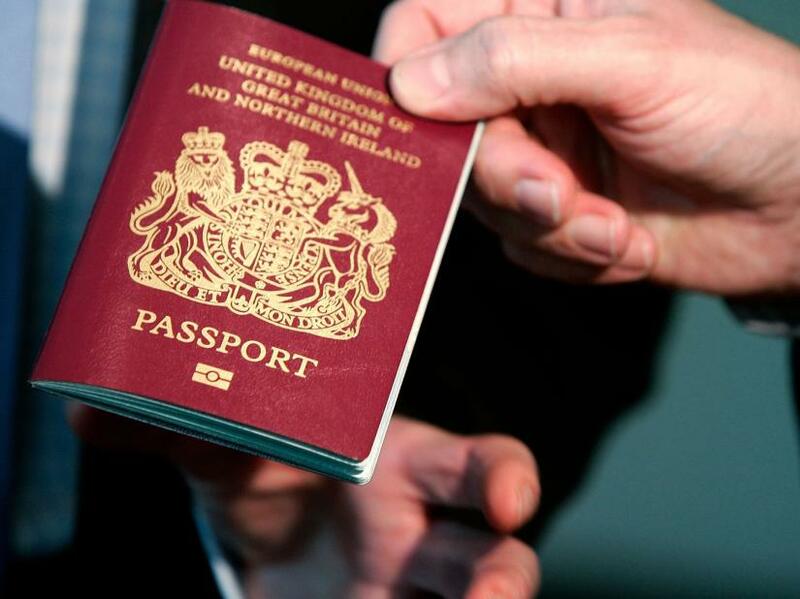 UK issues passports without 'European Union' on cover - SABC News - Breaking news, special reports, world, business, sport coverage of all South African current events. Africa's news leader. Britain has begun issuing passports with the words “European Union” removed from the front cover despite Brexit being delayed and its political leaders deadlocked over how to extricate the country from the bloc. But with EU heads growing increasingly impatient at the political paralysis in Westminster, they could offer just a shorter postponement or a longer period of up to a year. British finance minister Philip Hammond nonetheless struck an optimistic tone at a meeting Saturday of European finance ministers in Bucharest, telling reporters there were “no red lines” in the on going discussions. This entry was posted on 06 Apr 2019,02:47PM at 2:47 PM and is filed under World, Homepage Latest Stories Slider. You can follow any responses to this entry through the RSS 2.0 feed. Both comments and pings are currently closed.